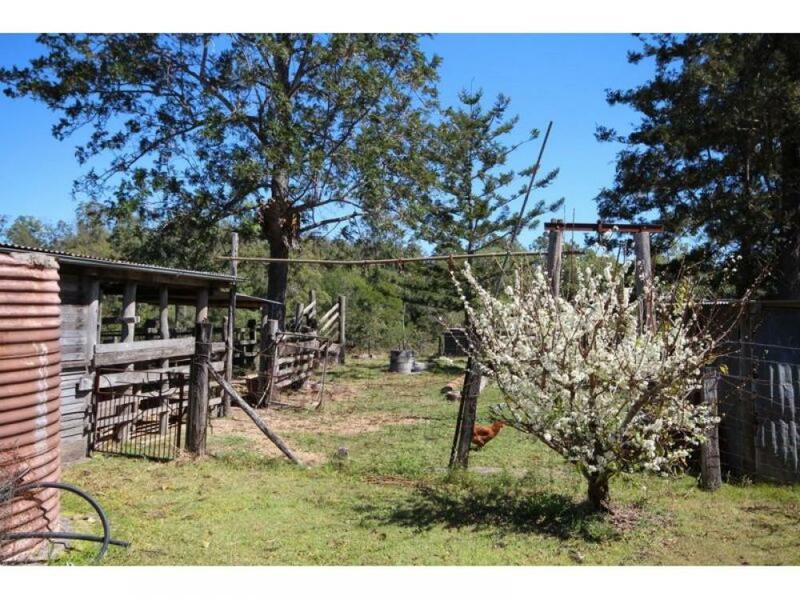 This five-acre hobby farm will lend its self beautifully to the idea of growing your own pigs, chickens, one or two steers or even setting up a hydroponic system with an abundance of water available. With town just down the road, getting the kids to school will be done with ease, also the sawmill in town is under new management and reopening, this will be sure to create new jobs in the area. The home is as strong as they come, but needs a freshen up. With solar on the roof and a room set up for processing the free-range animals and home-grown fruit and veg, I'm sure this could be the little hobby farm for someone who wants a tree change. Please feel free to ring Kev with any questions on 52 Clifton Right Road on 0448 051 401.